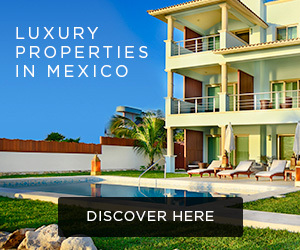 TOP Mexico Real Estate is a Network of the country's leading brokers in the main tourist and expat areas. However, as we always inform our clients, during the process of a real estate transaction, and while settling in and beginning retirement, or just setting up an ideal arrangement for a vacation home, buyers will need to make use of a series of professional and qualified services. Having worked through hundreds of real estate transactions, and we have seen the needs of these same clients as we work through the transaction process and they settle into their second home. We have found other service providers who offer the same standards of experience, knowledge and professionalism to our clients that we take pride in offering. During a Mexico real estate transaction, you as a buyer will need to make use of legal services, a notary public, escrow services, a title company, and possibly others. Each of these are highly qualified professionals; since you have already gone to the work of researching and choosing a real estate network which offers highly professional and experienced services, we choose to help you find the best of the other services; we have already worked with these professionals and can attest to the satisfaction which past clients have walked away with. 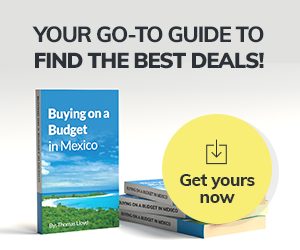 After or during the process of buying Mexico real estate, as Americans and Canadians you will have a series of needs to get life "set up" in Mexico , obtaining visas for longer stays, opening a business, renting out their property, opening a bank account or maybe just learning Spanish. We have also made an effort to add services to this directory which will help you connect to service providers who are reliable and speak English well early on in their purchasing process. Please browse through this list of links for any services you may need. If you are not sure which services you may or may not need, feel free to contact us, and we will help you determine which ones are necessary for your situation. 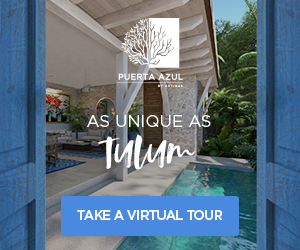 We also remind you that if you need any particular service related to your Mexico real estate purchasing process, or simply beginning a new chapter of your life in Mexico, and you cannot find it listed here, contact us and we will help put you into contact with a professional who can meet your needs. Enjoy the directory, and we wish you the best of luck as you begin one of the most important experiences of your life! Capital Home Builders Makes its Mark as the First and Custom Residential Builders in Thomasville, and the South Georgia, Area. CHB Eco Custom Homes Continues to Push the Envelope When Building Green and Technologically Smart Homes. On-Your-Lot-Builder.